Walking home from doing some work at the school tonight, I swore for a second that the sky was on fire. 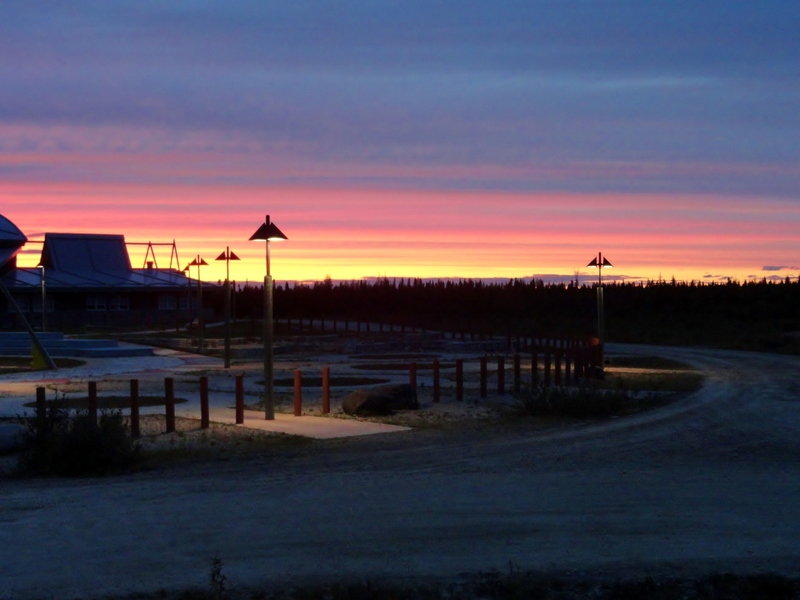 I have witnessed some pretty great sunsets since being in Fort Albany, but the sky tonight will be the one that I remember the most vividly. 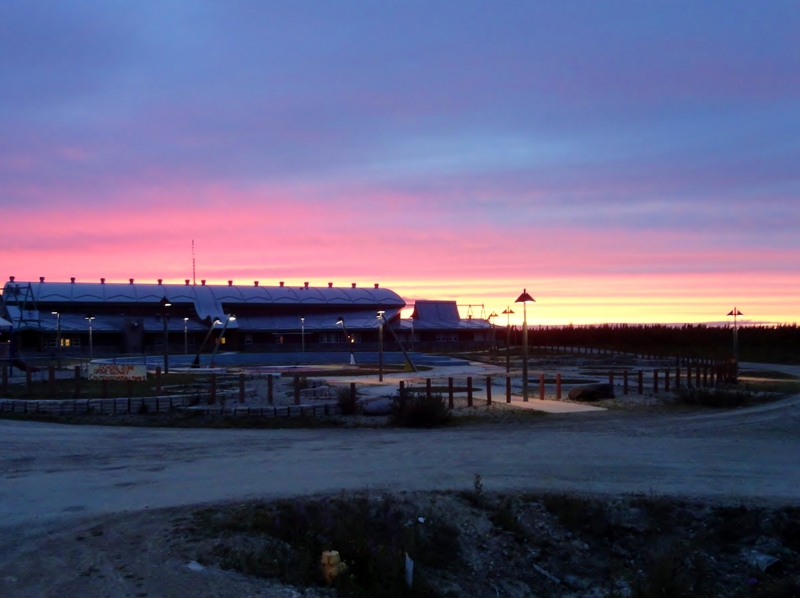 This entry was posted in Fort Albany and tagged First Nations, Fort Albany, Frontier College, Lieutenant Governor's Aboriginal Summer Reading Camp, Northern Ontario, Sunset on August 11, 2014 by nicoledalessandro.